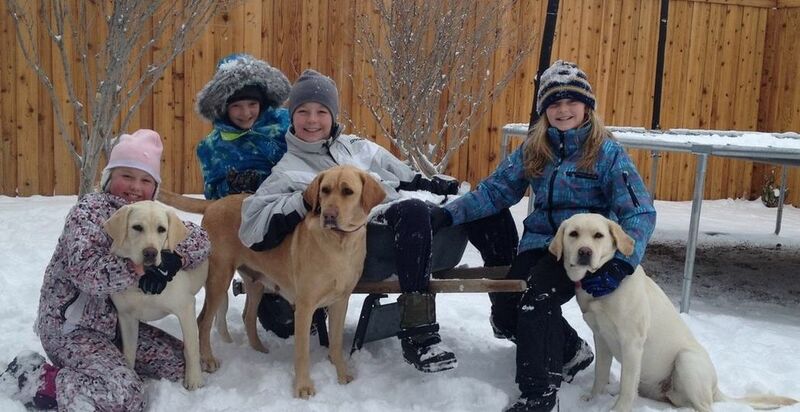 AKC Pure Bred Labrador Retrievers lovingly raised by our family for yours. ​Trusted, champion bloodlines. Strict health clearances. 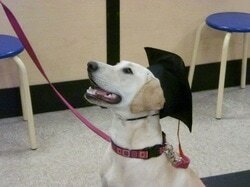 Welcome to High Desert Labradors! 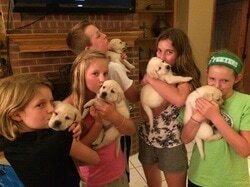 As a small, family breeder, High Desert Labradors lovingly raises each puppy to be kid-friendly and well socialized, as a part of our family with four children. 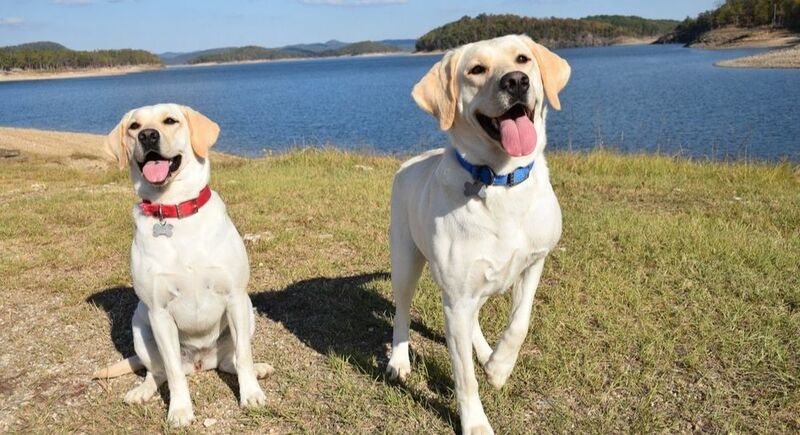 Founded in the scenic high desert of Albuquerque, New Mexico, we are now in the Dallas Ft. Worth area of North Texas, enjoying our 8th year of breeding and raising pure bred AKC Labrador Retrievers. 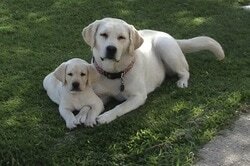 Our Lab puppies are born and raised in our family home, under constant supervision and care. 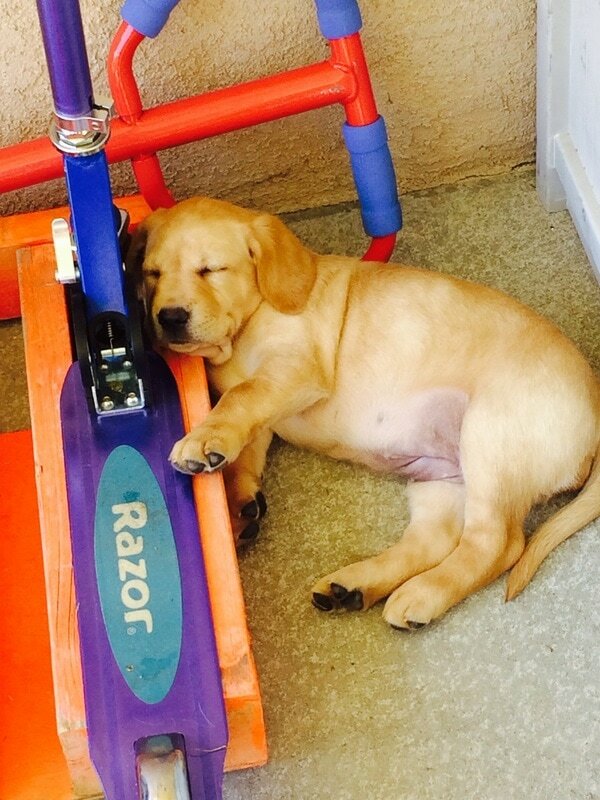 Unlike larger breeders, our puppies are NEVER confined to outdoor concrete kennels. Instead, our pups live in our family home and interact and play with the children every day. Learn more about us here. High Desert Labradors come from excellent lines including International and National Show Champions and accomplished Master Hunters. Despite their amazing pedigrees, we choose not to show or hunt our dogs. We only breed for the enjoyment of the puppies and to further promote Labrador Retrievers that have the excellent health, temperament, intelligence and beauty you expect from a pure bred Labrador Retriever. Learn more about our dogs here. Each of our breeding dogs achieves strict health clearances, including Hips & Elbows certified by the Orthopedic Foundation for Animals (OFFA) and genetic testing to screen out diseases of the heart (EIC - Exercise Induced Collapse) and eyes (PRA/PRCD – Progressive Retinal Atrophy). See our Policies & Pricing page for information on our Health Guarantee. 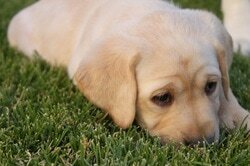 Our Guardian Family Program offers another option to bring the highest quality Labrador puppy home. We have an excellent reputation as a breeder of healthy, calm, beautiful pure bred labradors that make amazing family companions. Our puppies have joined the families of happy new owners all over New Mexico, Texas, Colorado, and as far away as Alaska! Because our puppies live in our family home--never in outdoor concrete kennels--and play with children every day, they are extemely well-socialized and kid-friendly. Champions and ​Master Hunters with intelligence and beauty. Strict testing and certifications ensure premium health. "Just wanted you to know that everyone at the vet's office today was quite smitten with Luca and very impressed with all that you do as a professional, caring and ethical breeder. Luca is thriving and from all appearances, has transitioned seamlessly. Happy, curious, confident… we are so grateful to have him as part of our family."